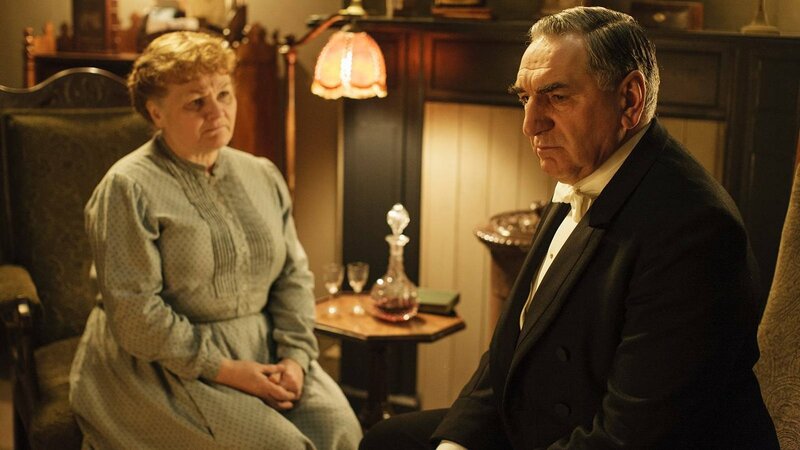 The complete run of Downton Abbey starts at 1:00 p.m. on Sundays with Season 1, episode 1. Catch the most popular series in Masterpiece’s 45-year history and one of the most-watched dramas on American television. Begins Sunday, April 1, 1:00 p.m. on Nine PBS. 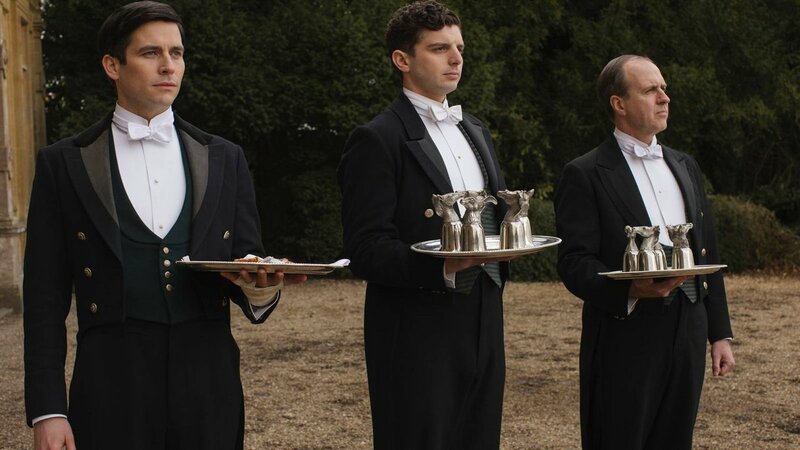 Watch Downton with Nine Passport! 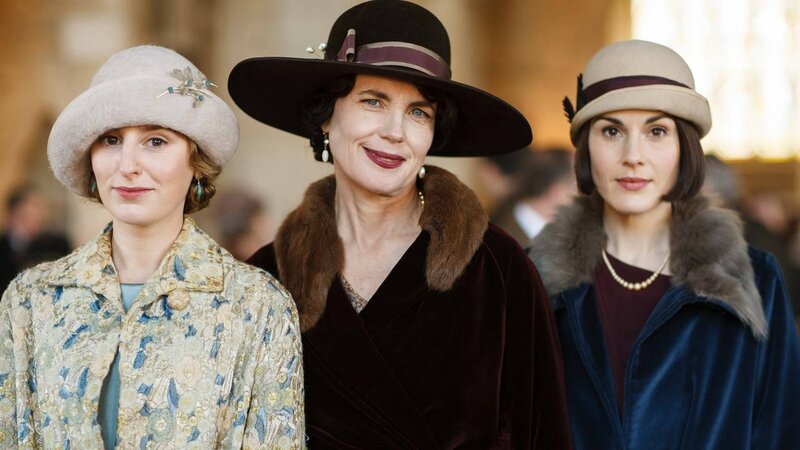 This member benefit gives our donors extended on-demand access to a rich library of great public television programming, including Downton Abbey. 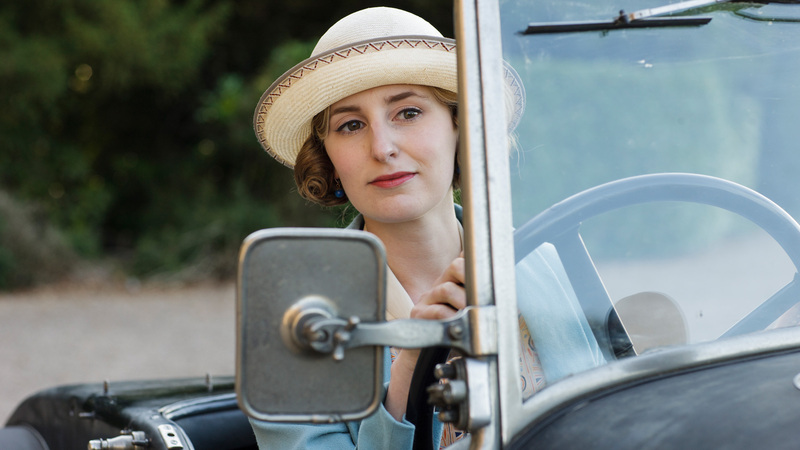 Watch Downton Abbey online now or learn more about Nine Passport. For the past six seasons, the Crawley family and their household staff have entertained audiences of public television stations across the country. Now the top-rated PBS drama of all time has drawn to a close. 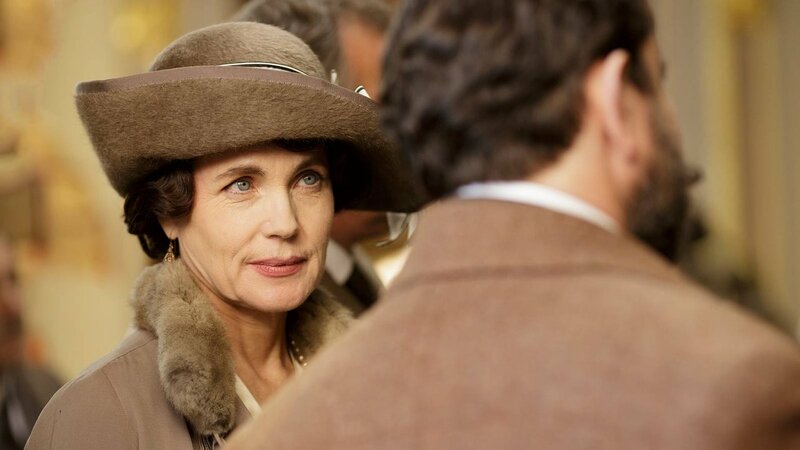 Thank you for watching Downton Abbey on Nine PBS. 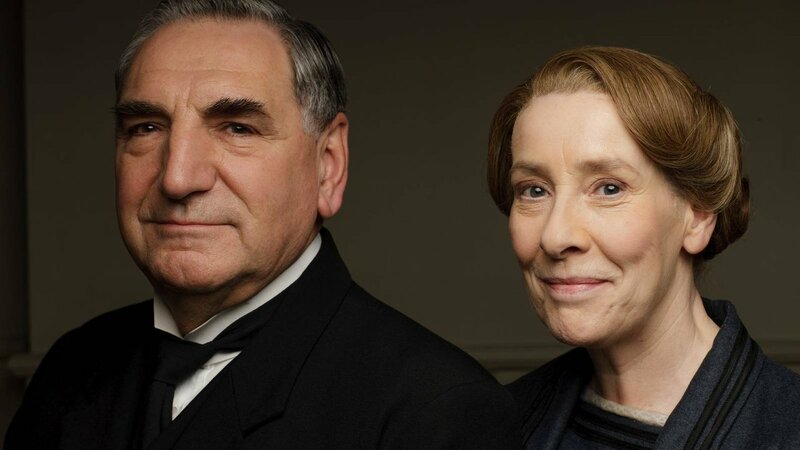 Visit the official Masterpiece website for more information on Downton Abbey. 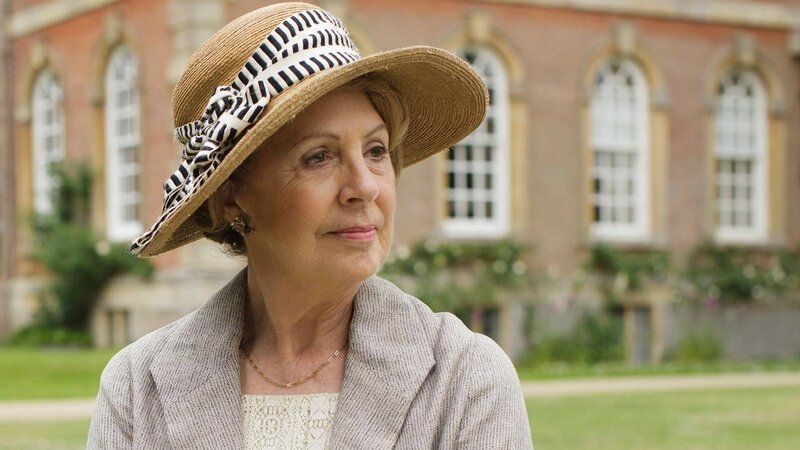 Downton Abbey is made possible from the generous donations of viewers like you. 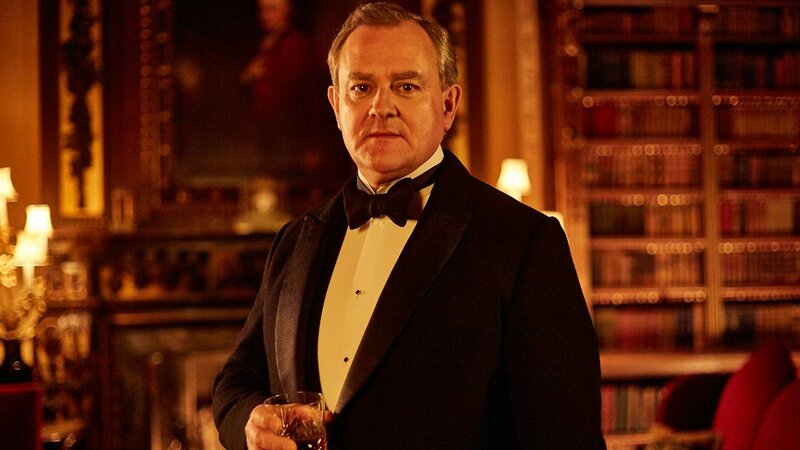 Your Support makes it possible to present Downton Abbey and other great programming you love.